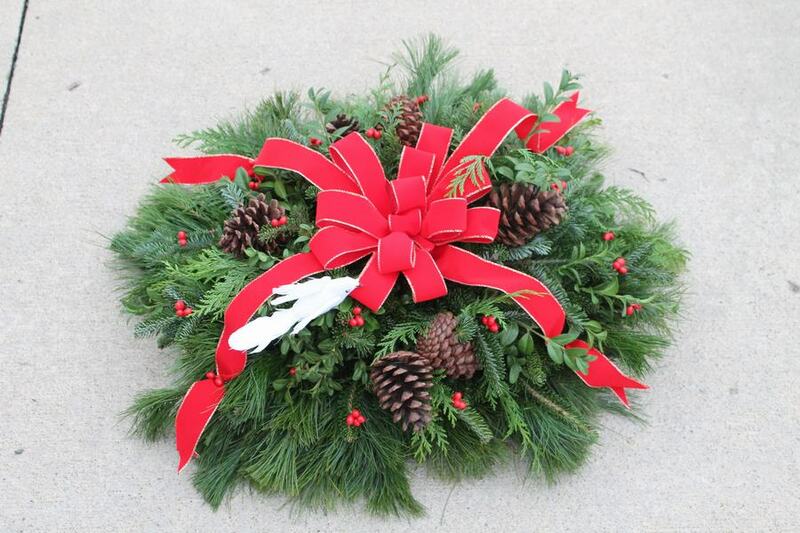 Make Wilson's your new Christmas tradition this holiday season. 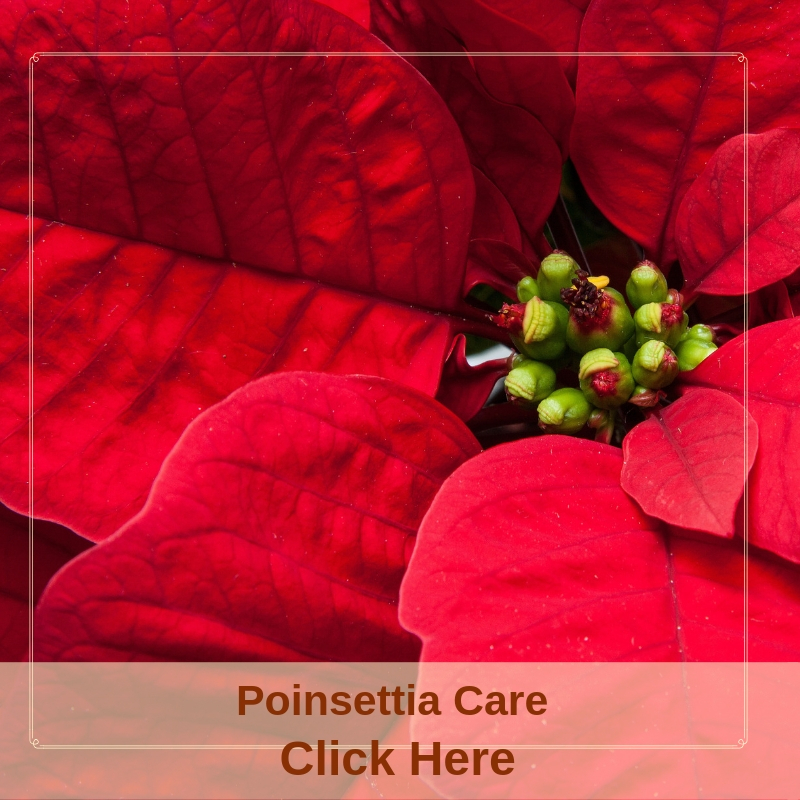 Whether you are looking for a great gift to give friends or a way to brighten your own home, poinsettias are the answer. 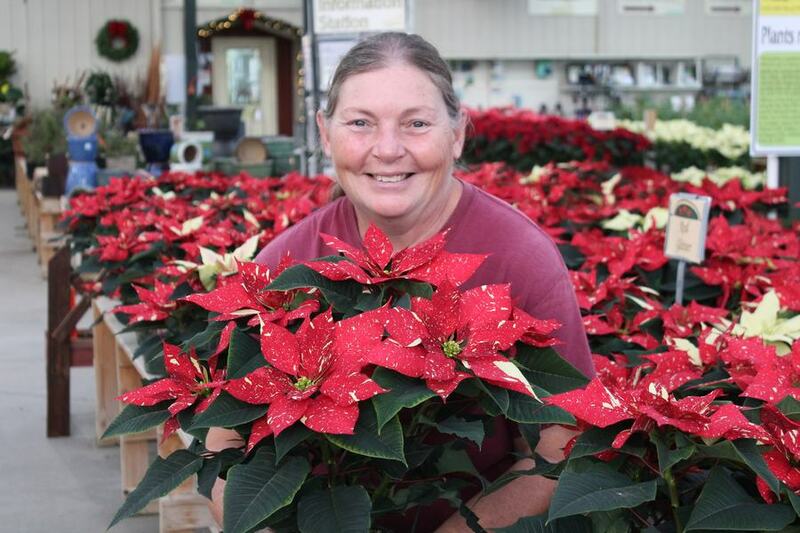 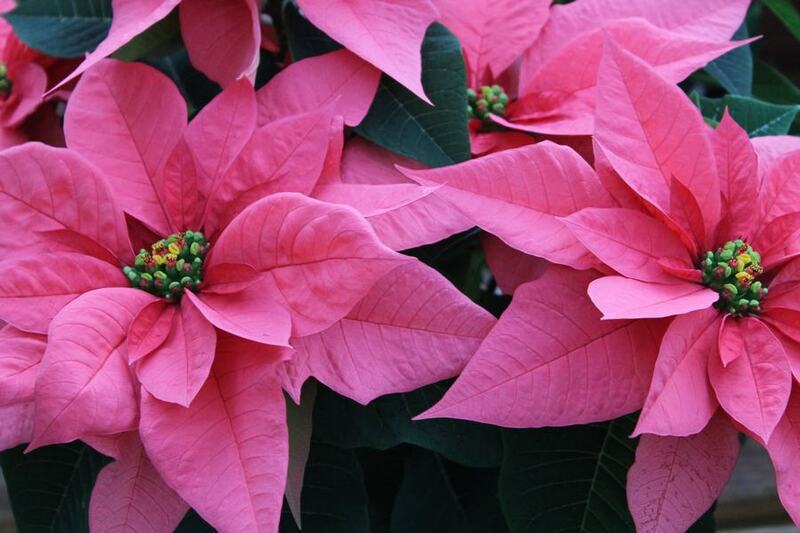 A traditional Christmas flower poinsettias have brought color and beauty to many homes for countless holiday seasons. 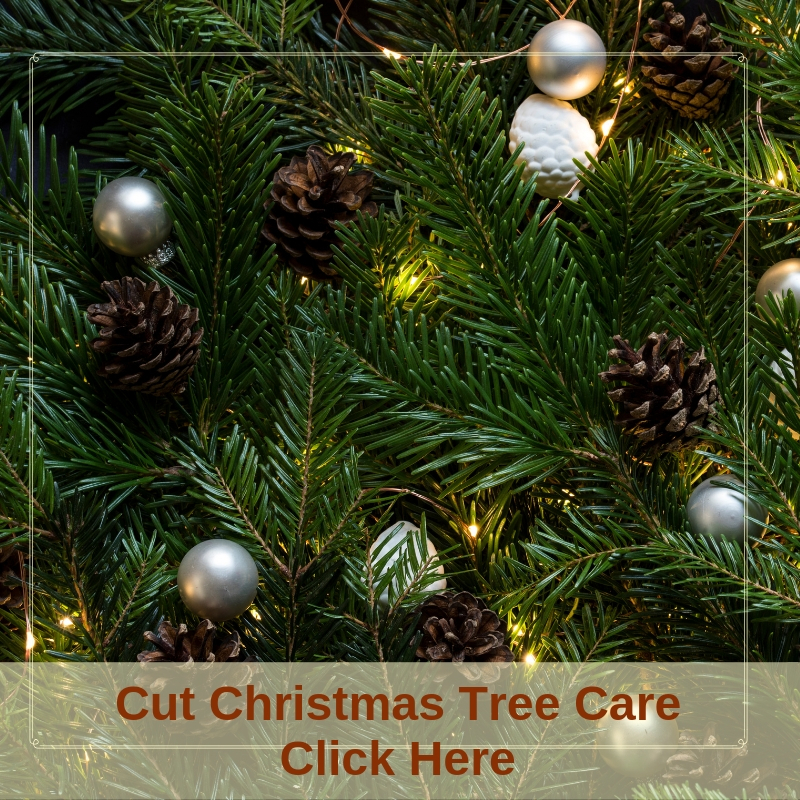 Bring the family and pick out that perfect cut tree. 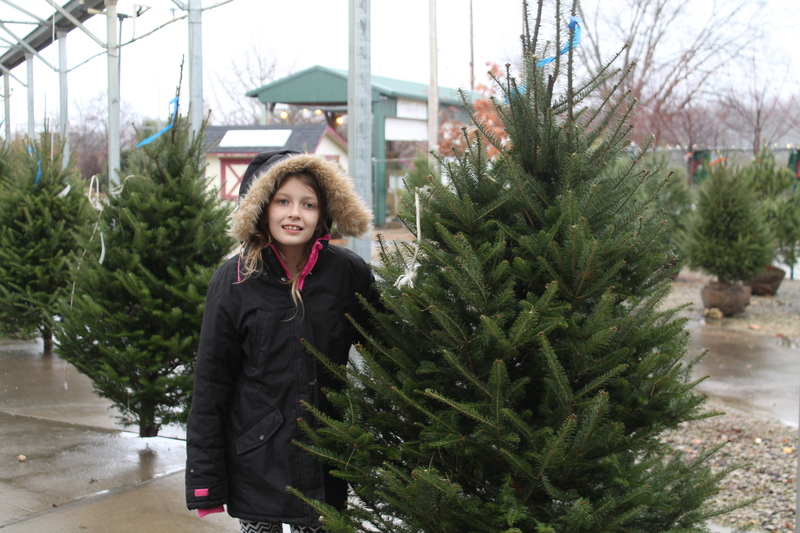 This year we are carrying locally grown Canaan Firs. 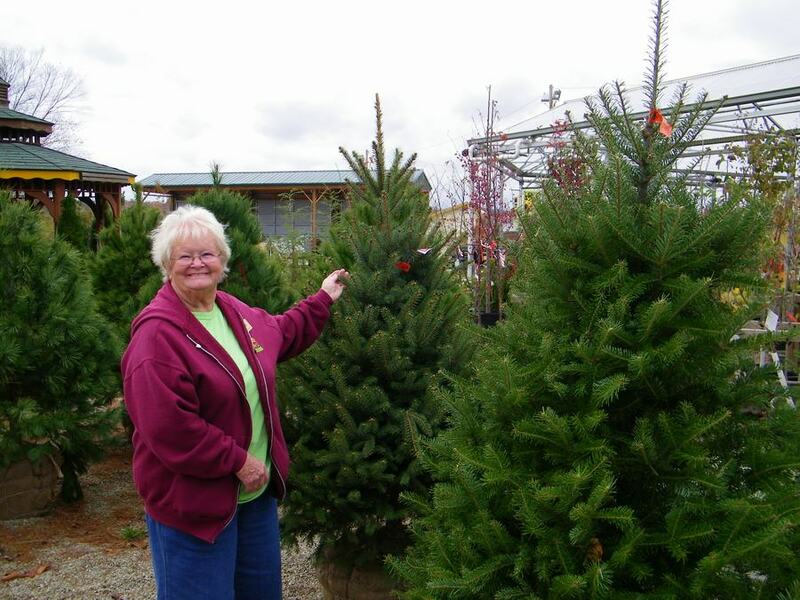 Trees will be available for sale Thanksgiving weekend. 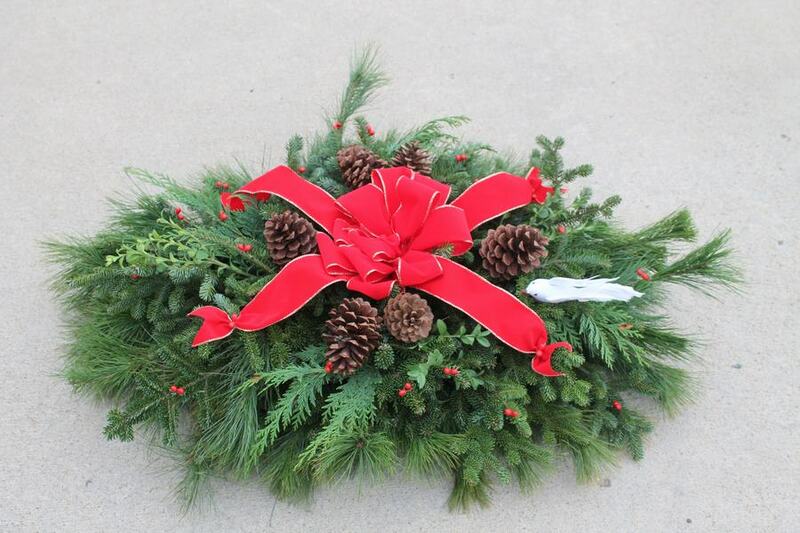 Choose from 3/4 foot to 8/9 feet tall. 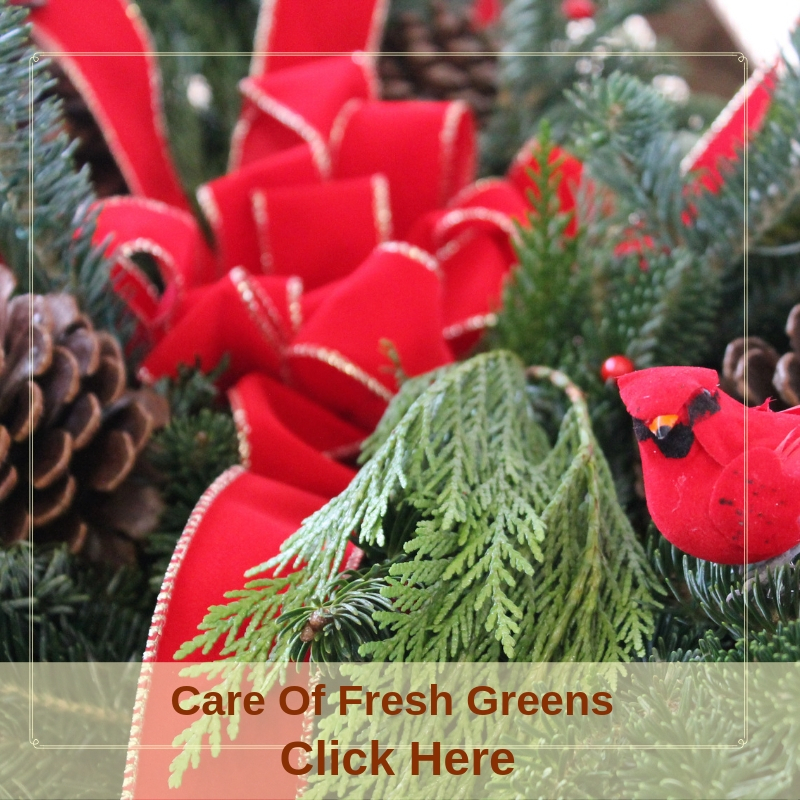 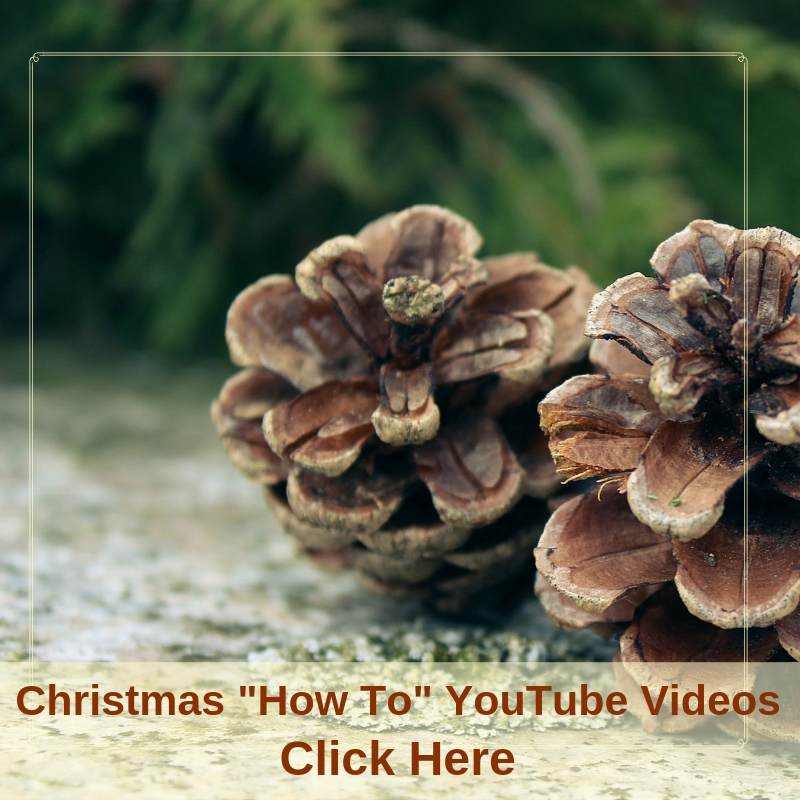 Live Christmas trees will keep your Christmas memories growing year after year. 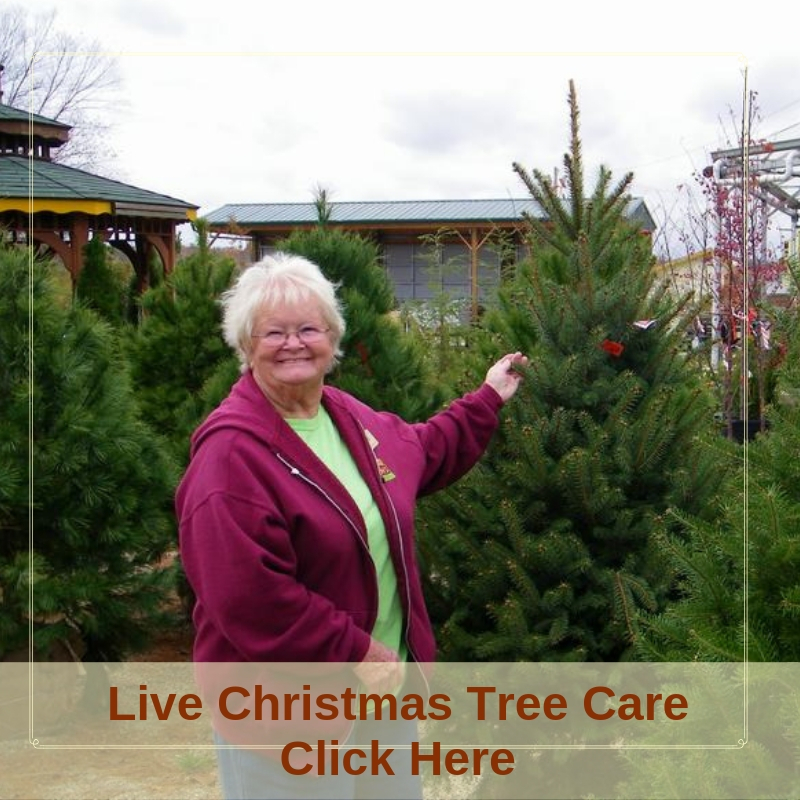 Choose from a selection of live B&B trees; these trees can be planted outside after Christmas. 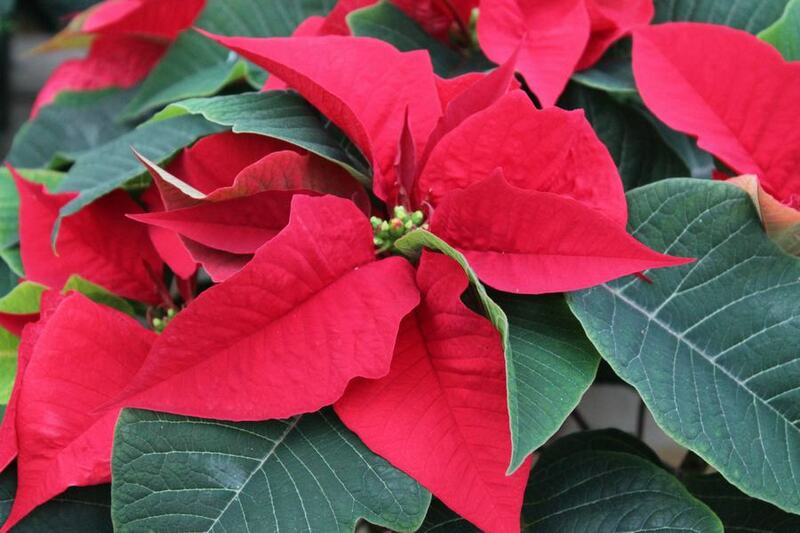 We hope you’ll visit us often during the holiday season and enjoy the festive atmosphere. 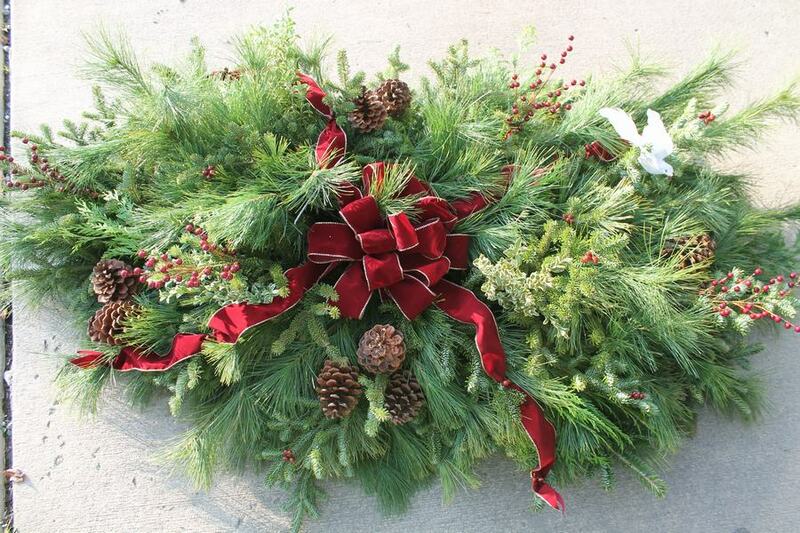 You’ll find everything you need for your decorating and gift giving needs.